In 1918 our brave soldiers endured their final year of WWIs bloody conflict, suffering and sacrificing their lives for our country. In 1918 our brave soldiers endured their final year of WWI’s bloody conflict, suffering and sacrificing their lives for our country. 100 years on we remember the courage and the sacrifice of Kiwi soldiers and those in our last major action, the capture of Le Quesnoy, on the Western Front. In two and a half years of fighting in this region we lost 12,000 New Zealanders, more than in the entire WWII conflict. More than 80 parades and services will take place across Auckland on Wednesday 25 April to remember and pay tribute to our soldiers who served their country in this war and other conflicts. 2018 also marks the centenary of a year of unprecedented trial during WWI. Not only were we enduring the strain of an ongoing war, we were also dealing with a devastating influenza pandemic at home and in the trenches. More New Zealanders died in a shorter period of time than in any other single event in our history; over 8,000 in a little over six weeks from October 1918. A stunning light and sound show on Auckland Harbour Bridge by Vector Lights will commemorate Anzac Day from 5am until 6.30am to coincide with dawn services, and again from 6pm-midnight. 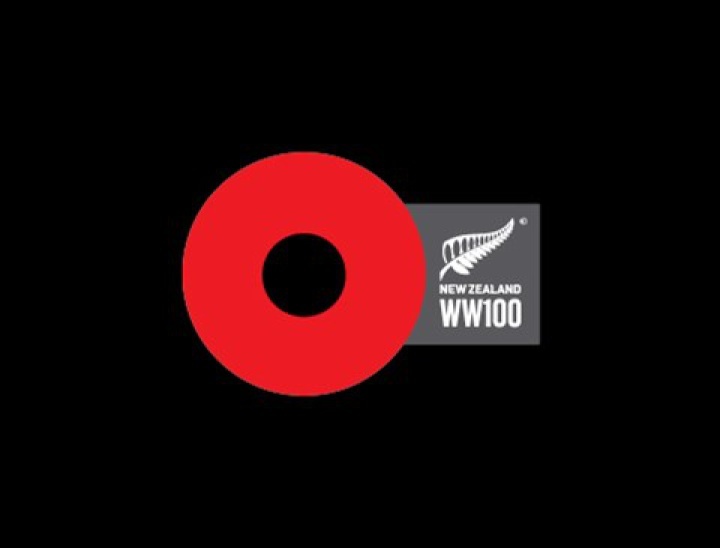 Mayor Phil Goff says, “This year we commemorate 100 years since the end of WWI. The lives of more than 18,000 New Zealanders lost in that conflict was a huge price to pay for a young and small nation of only a million people. When we think of the incredible sacrifice of those who fought in the trenches, we do not glorify war. Rather the experience of war should lead us to learn from the past and strive for a more peaceful world. For those unable to attend an Anzac Day event, the Dawn Service in front of Auckland War Memorial Museum will be broadcast live on Māori Television from 5.20am in the lead up to the official proceedings starting at 5.45am. The museum is open immediately following the Dawn Service with free entry to all Anzac-related events. See the full programme at aucklandmuseum.com. Auckland Council aims to make the Dawn Service at Auckland Domain accessible for as many people as possible. Audio-description will be provided via headsets and a sign language interpreter will be visible on the Court of Honour, on screens and at home on Māori Television. Find your nearest service or parade in Auckland at ourauckland.nz/anzacday and how to get there via public transport at.govt.nz.